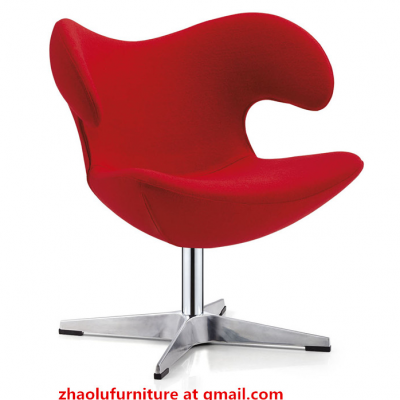 Foshan Nanhai Huijun Plastic Lumber established in 2004, located in Foshan Guangdong China. 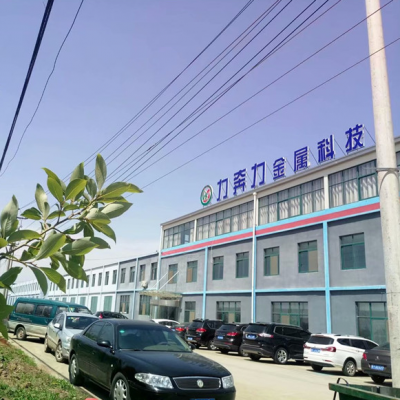 Huijun Plastic concentrated on high quality plastic lumber material and related plastic products,with 45 production lines and annual capacity of 100,000tons. 1. 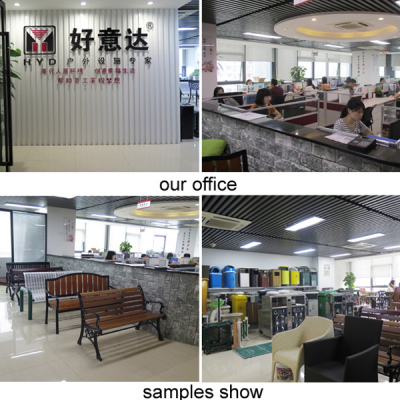 Haiyang Libenli Metal-Tech Co.,Ltd. 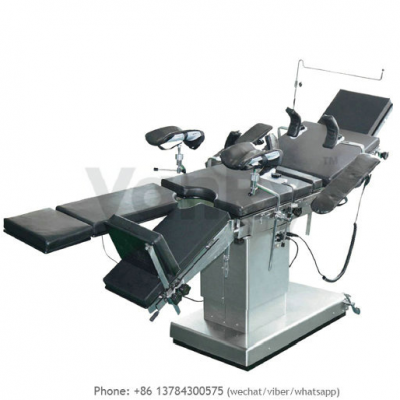 Haiyang Libenli Metal-Tech Co.,Ltd. 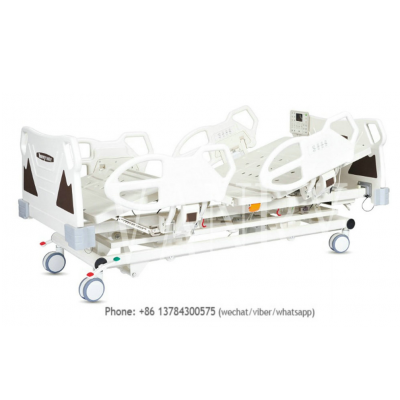 is specialized in developing and manufacturering metal products,including metal storage cabinets,lockers,pegboards,racks and shelves,kitchen cart/trolley,tv stand,coffee table,plant/flower pot stand etc. We are manufacturer of furniture handles,knobs,door stoppers,hinges,locks etc. 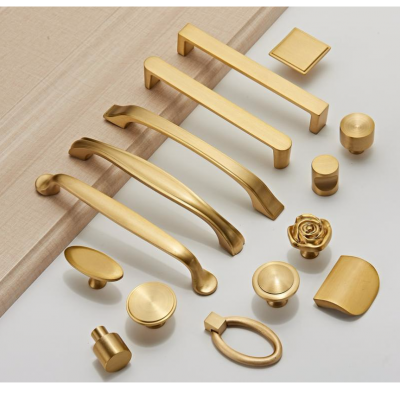 Our product are made by brass or zinc alloy, feel smooth, with high quality & craftsmanship. 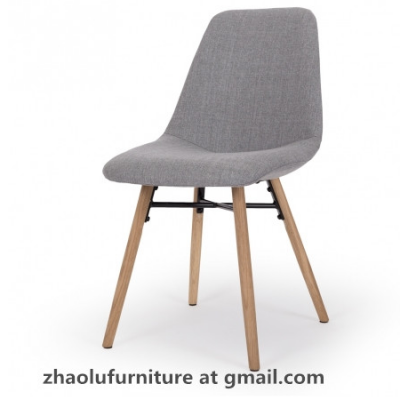 zhaolu furniture co,ltd, we are specialized in the sales of plastic furniture, glass and metal table, chairs, PU bed, sofa, office furniture and panels furniture. 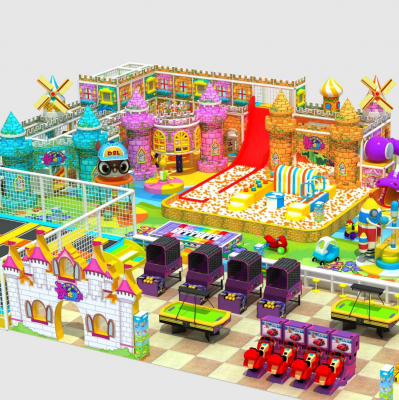 Wenzhou MAGI TOY Co., Ltd was established in year 2013 children's toys industrial company in Wenzhou, is dedicated to 1 to 12-years-old toy's design, development, production and sales . 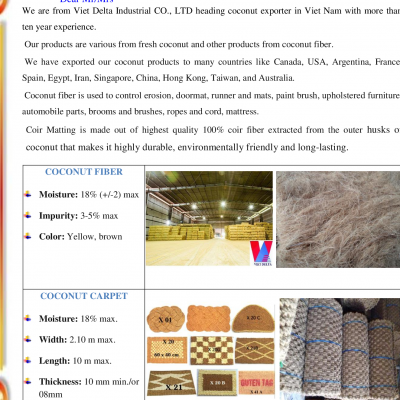 As a leading China PLASTIC LUMBER extrusion for over 15 years. Huijun Plastic now offer some of the most innovative and advanced plastic lumber extrusions available today. 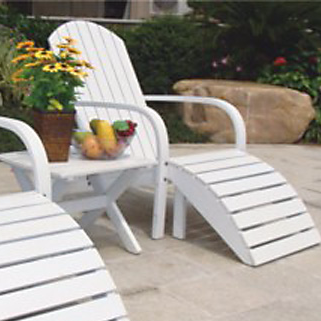 Haoyida have a variety of outdoor furniture products for your choice, such as trash bins, outdoor benches, outdoor tables and chairs, rattan furniture, beach chairs, flower pot, which can meet your one-stop outdoor furniture purchase requirement.